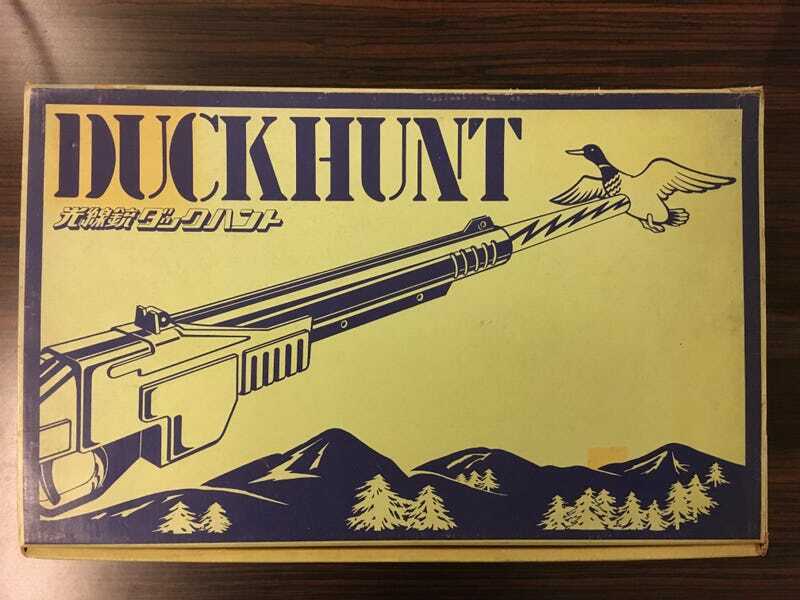 Wandered into an Akihabara store last night and had an amazing score: Nintendo’s 1970s electro-mechanical Duck Hunt toy! This was what inspired the NES game. The store, notorious for its high standards, had it marked at 3000 yen ($27) because it was missing the battery cover.